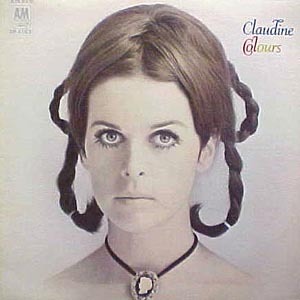 Claudine Longet had a distinctive whispery voice. It took time to grow on me but I know I own all of her records. The production on her albums especially the A and M records were good. This album focuses on folk and old time tunes. Am I Blue? and Hurry on Down are enjoyable. I think it's gonna rain Today features Randy Newman on piano.